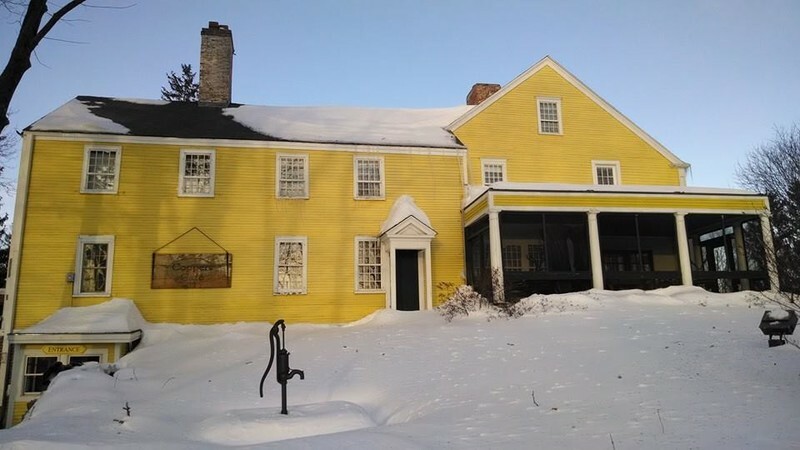 Dating back to 1649, Three Chimneys Inn is the oldest house in the city of Durham, and was part of the settlement at Oyster River Falls. The original owner, Valentine Hill, built a sawmill on the banks of the property and prospered. Sadly, Hill’s daughter Hannah drowned in the Oyster River. Her spirit is mischievous and playful, often playing with the hair of the staff, levitating glasses, and locking locks.